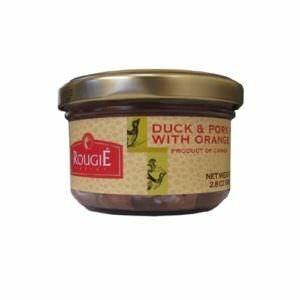 Whole duck foie gras is the most prestigious ready-to-serve preparation. 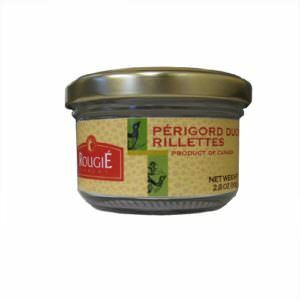 Our whole duck foie gras “torchon” Ideal for hors d’oeuvres, catering, canapés. 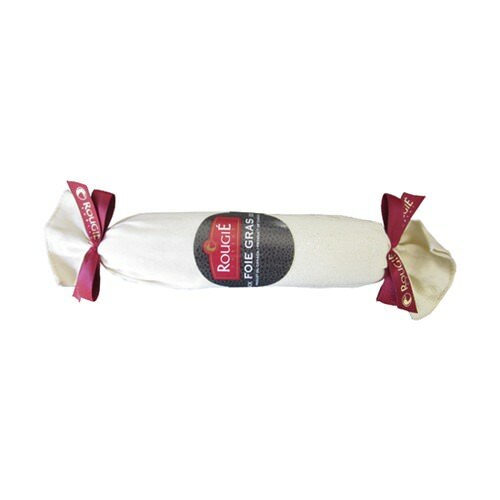 Ideal for serving on toasts or as a center-of-the-plate appetizer.